Government 5000 Plug-in Grant extended to February 2016 | What Car? 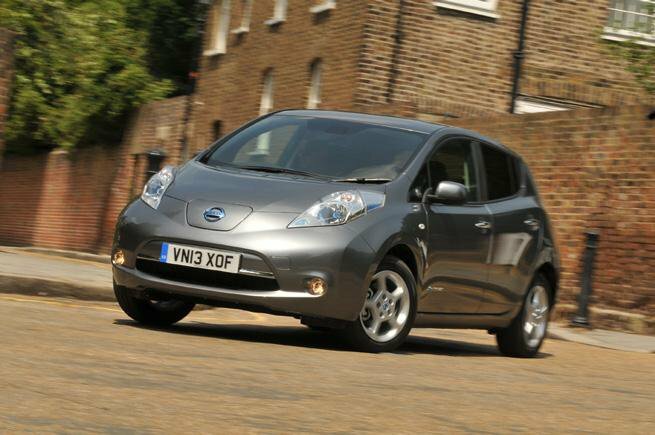 The government has announced that its £5000 Plug-in Car Grant scheme has been extended until at least February 2016. Under the scheme, plug-in cars that emit 75g/km of CO2 or less are eligible for £5000 off their price when bought new. The current deal, last renewed in 2014, was set for review after 50,000 vehicles were sold through the scheme, a milestone that is expected to be met in November this year. Andrew Jones MP, Transport Minister, said: "The UK is now the fastest growing market for electric vehicles in Europe. "We will continue to invest to help make this technology affordable to everyone and to secure the UK’s position as a global leader." The best-selling plug-in hybrid in the UK is the Mitsubishi Outlander PHEV, and the manufacturer is pleased with news of the renewal. Managing director of Mitsubishi Motors, Lance Bradley, said: "We have seen ultra-low emission vehicles rapidly establish a 1% share of UK sales in a period of time unprecedented in automotive terms. "We welcome the government’s decision to continue these incentives in a way which recognises the fledgling nature of this low emissions market." Mike Hawes, Society of Motor Manufacturers chief executive, said: "With British buyers taking to ultra-low emission vehicles faster than anyone else in Europe, the extension of the Plug-in Car Grant is good news. "The market for these vehicles remains small, however, so it is essential that the government continues to provide effective incentives for their uptake - including the Plug-in Car Grant and other measures." Ultra-low emission vehicle registrations were up 256% the first six months of 2015 compared with the same period in 2014. The government spending review in November is expected to give details on how the grant will be structured after February 2016.